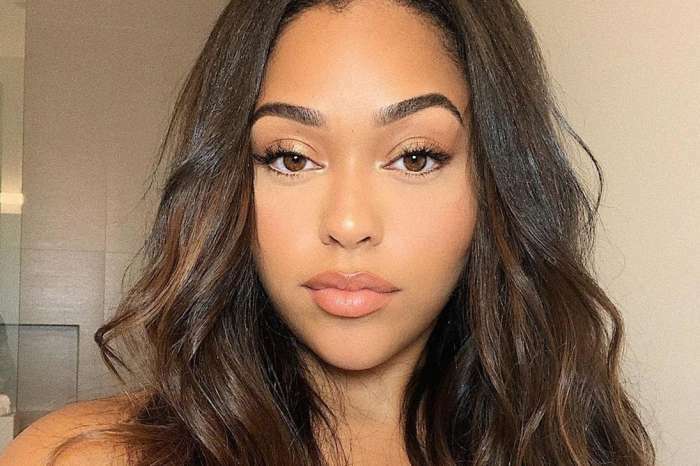 Everyone who’s already seen the new KUWK trailer saw that it’s flooded with tons of drama and Khloe Kardashian lets out all of her pain following the Tristan Thompson cheating episode with Jordyn Woods. In the season 16 trailer, Khloe is seen screaming all her frustrations, and the images are pretty emotional to watch. A source close to her had a few things to spill and talked to the online magazine Hollywood Life. ‘Khloe is emotional over the upcoming season of KUWTK. She feels this is her most raw, real season ever,’ the insider told the online publication. The next season premieres on March 31 so make sure to check it out. If you’re wondering what Tristan may be feeling about all this, well, the man is not taking things too easy either, according to the same publication. 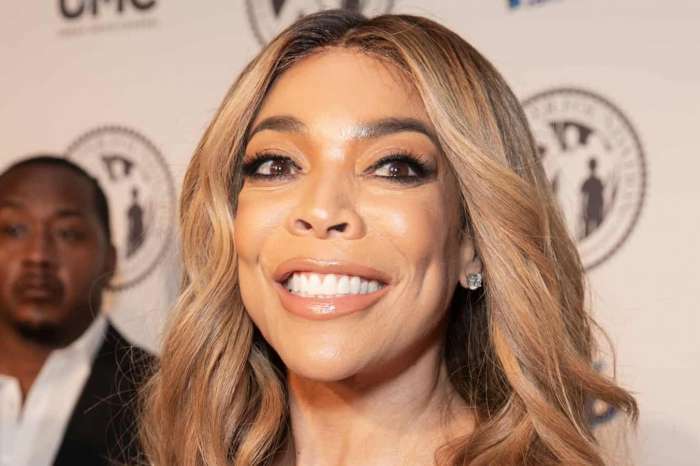 ‘Tristan has no idea exactly what is going to be in the new season of KUWTK which makes him scared and nervous,’ according to another insider who spoke to the magazine. The same source reportedly continued and said that after he saw the new trailer, Tristan is terrified that he will be portrayed as the monster he is not in reality. 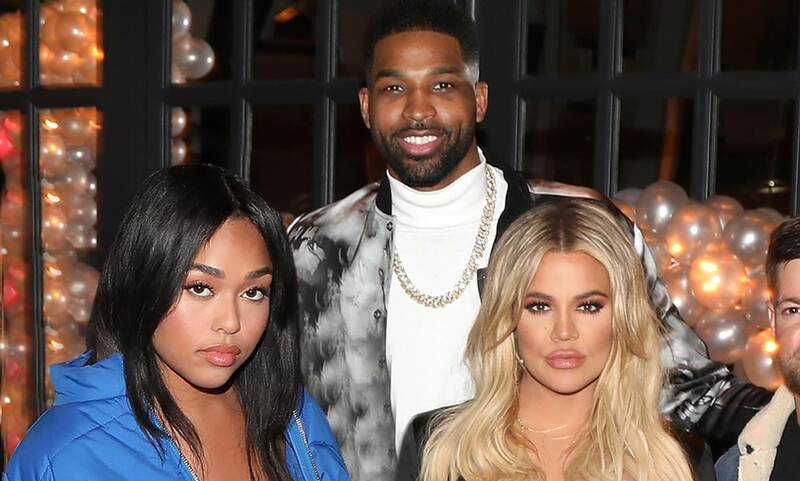 The insider also claimed that Tristan has a lot of respect for Khloe, but it’s pretty hard to believe this especially after everything that happened back in 2018 and this year as well. The source continued and said that Tristan feels sorry for the fact that Khloe believes he has no respect for her and he has been reportedly trying to make it up to her by all means. On the other hand, the truth is that it has already been announced by more outlets that the KUWK star might be considering to take the man back.